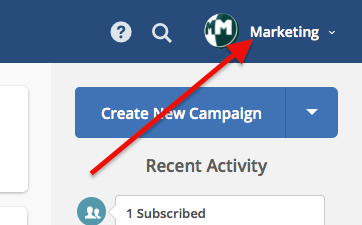 Navigate to your Account drop-down in the top right-hand corner of the Active Campaign home screen. 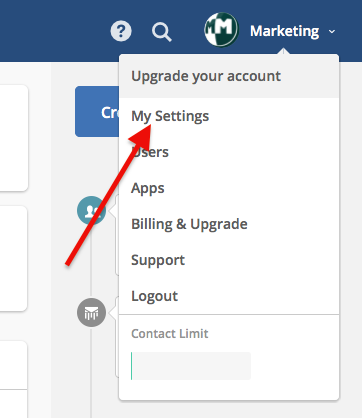 Then select My Settings from the menu. 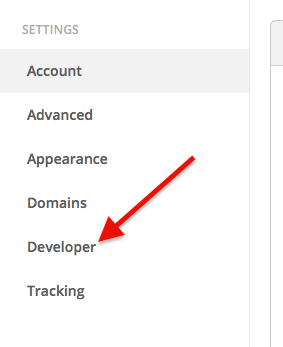 From there, click Developer from the list on the left. On this page there should be a URL and a Key. Copy both of them and paste them into Parsey when you are setting up the connection to Active Campaign.